The USA’s at-times difficult relationship with Germany and China appears to be prompting a warming of ties between the two countries. This, despite Berlin’s concerns over human rights issues and market access. “We want a fast agreement on investments that one day could lead to a free trade agreement with China,” said German Chancellor Angela Merkel. The chancellor and president took some time out ahead of what are likely to be taxing talks at the G20 in Hamburg. 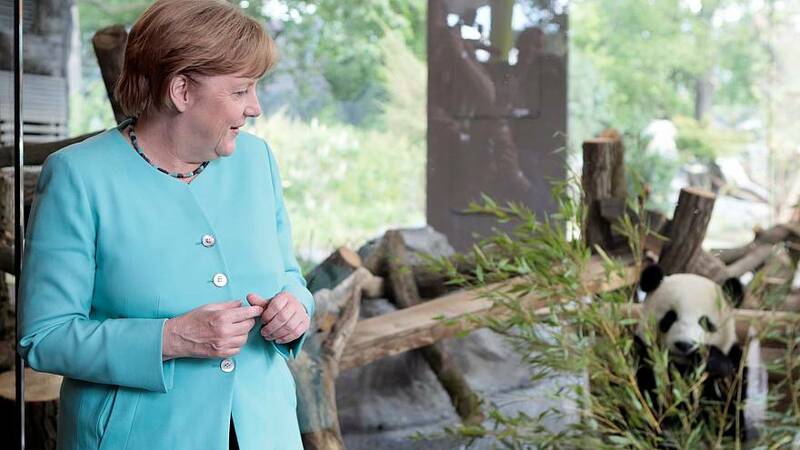 They opened the new panda exhibition at Berlin Zoo.